Ms. Zink joined Crabbe, Brown & James, LLP in September 1998 as a Receptionist. When an opportunity for advancement became available she would take it gaining experience in the Accounting Department, IT Department, working as an Administrative Assistant, Publications/Advertising Coordinator and Events Coordinator. In 2003 Ms. Zink received her Associates Degree in Paralegal Science from Kaplan University. Shortly after, Ms. Zink relocated to Cleveland, Ohio where she opened and operated the firm’s satellite office while working as an Administrative Assistant/Paralegal concentrating in Criminal Law. 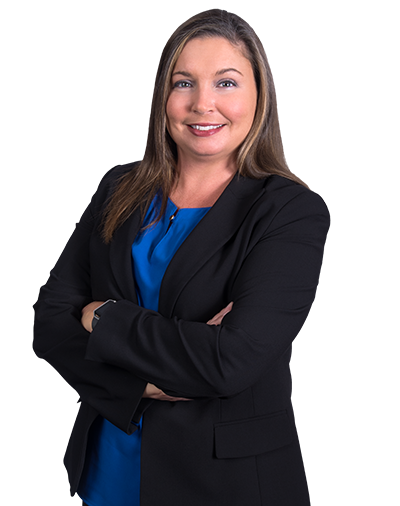 In 2005 Ms. Zink returned to the Columbus, Ohio office working as an Administrative Assistant/Paralegal to the Domestic Relations legal team. In June of 2016 she became a full time Paralegal. Volunteer to the London Youth Football and Cheer Association.